Book Early! Campsites tend to book up fairly quickly so it's the best time to start thinking about where you would like to travel. This year, Ontario Parks is celebrating their 125th Anniversary so sites are expected to book even faster than usual. KOA will be coming out with their directory in March of over 500 Campgrounds - including 20 brand new ones! Join the Community! 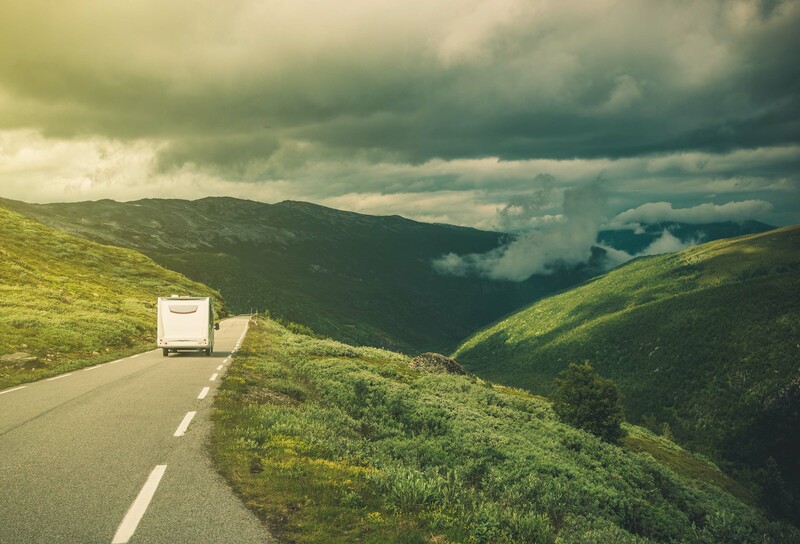 Whether you're buying your first RV or have been RVing your whole life, the online RV community is always growing and there are so many online resources. https://www.gorving.com is great place to look for Information on Dealers, Travel Ideas and for their RV Buying Guide. We try our best to keep you informed on our best RV Sales & Parts and News, both at our dealership and in the RV community. Follow us on our Facebook & subscribe to our newsletter to stay up to date!